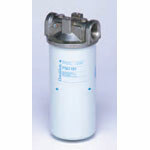 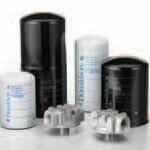 Global resources for filtration solutions. 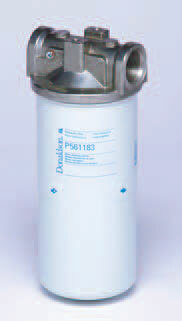 Donaldson's® innovative filtration technology improves the performance of equipment around the world. 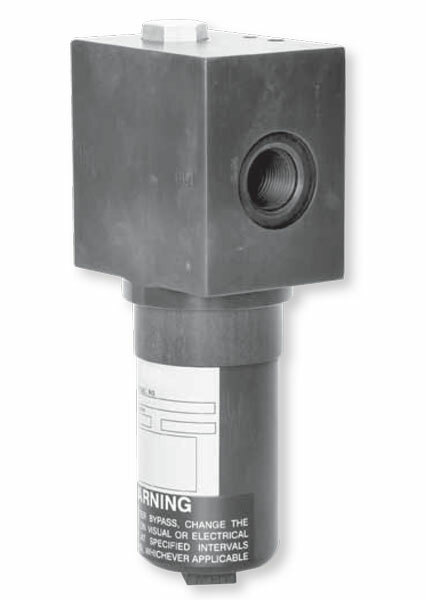 You won't always see Donaldson filters, but you can breathe easier knowing they're everywhere. 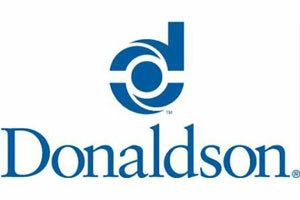 Donaldson partners with high performing suppliers aligned with their mission of providing cost effective products. 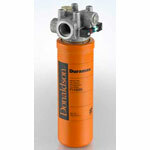 Donaldson markets numerous filtration technology brands ranging from Torit and DCE to PowerCore and Donaldson Endurance. 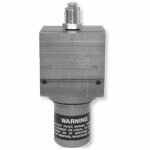 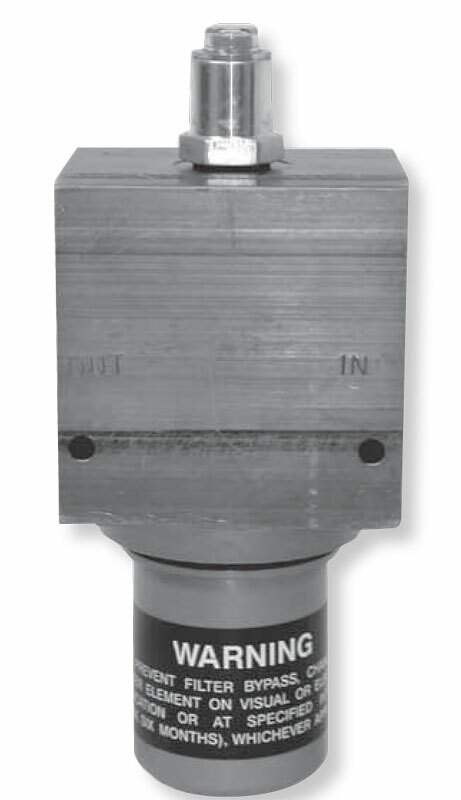 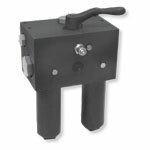 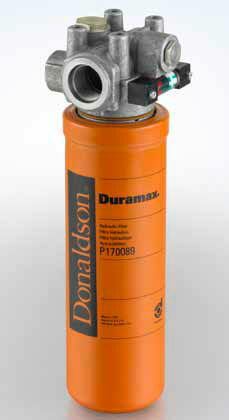 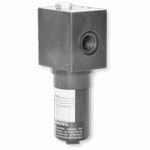 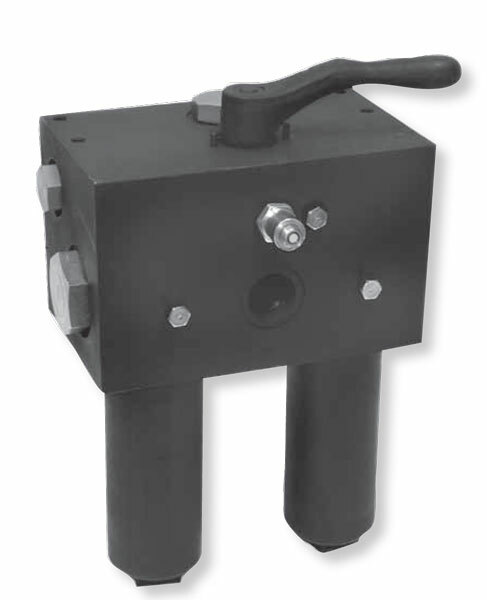 Hydraulic Filtration.net and SCI Sharp Controls is proud to be a distributor of Donaldson products. 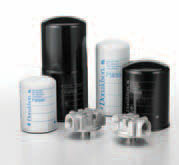 Duramax - Exclusive filter media blend of natural synthetic fibers providing superior performance and durability in air filters for gas turbines. 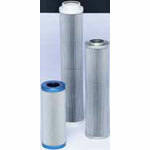 Torit - Cartridge and baghouse dust collectors, fume collectors, and mist collectors, replacement filter cartridges and bags. 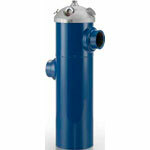 Ultra Filter - Compressed air dryers and filters, condensate management and process water chillers.